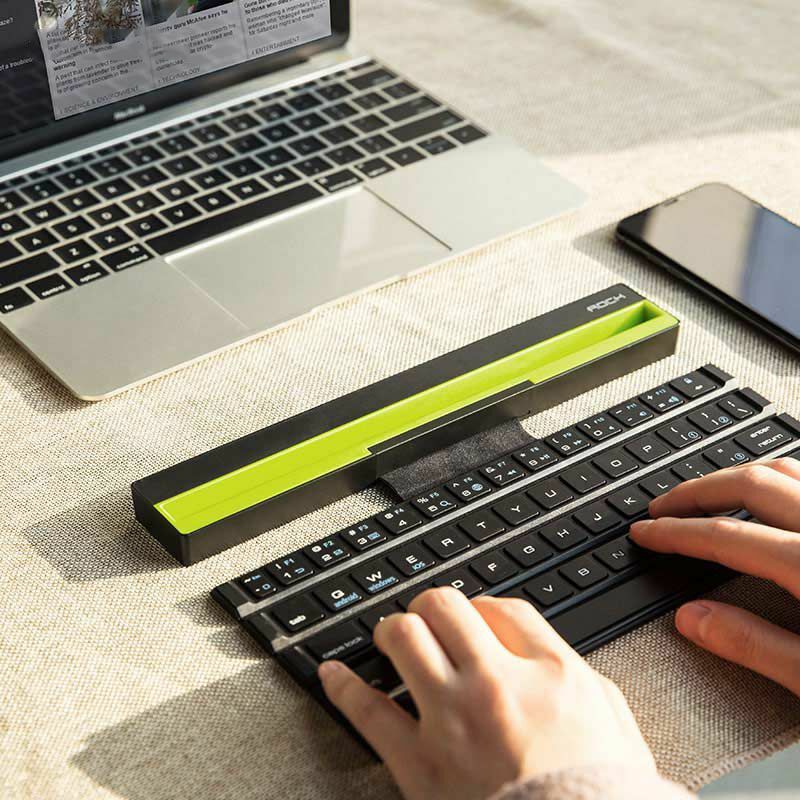 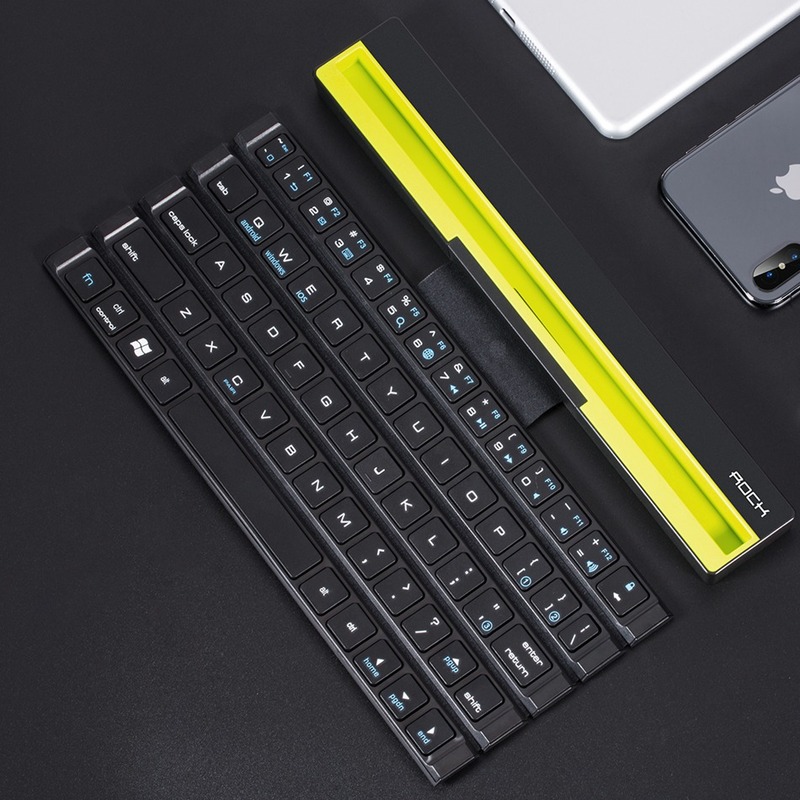 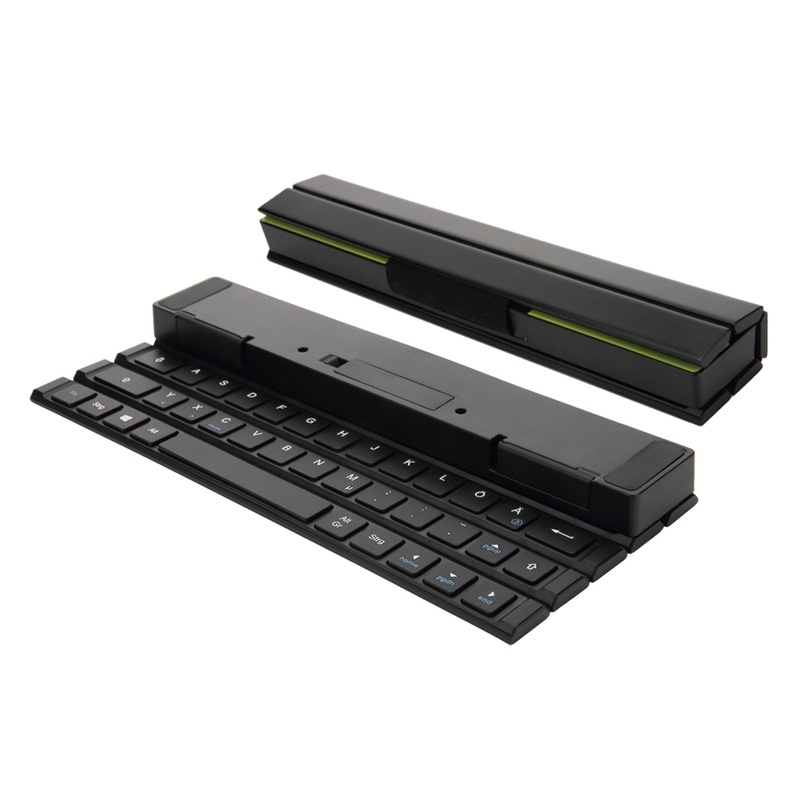 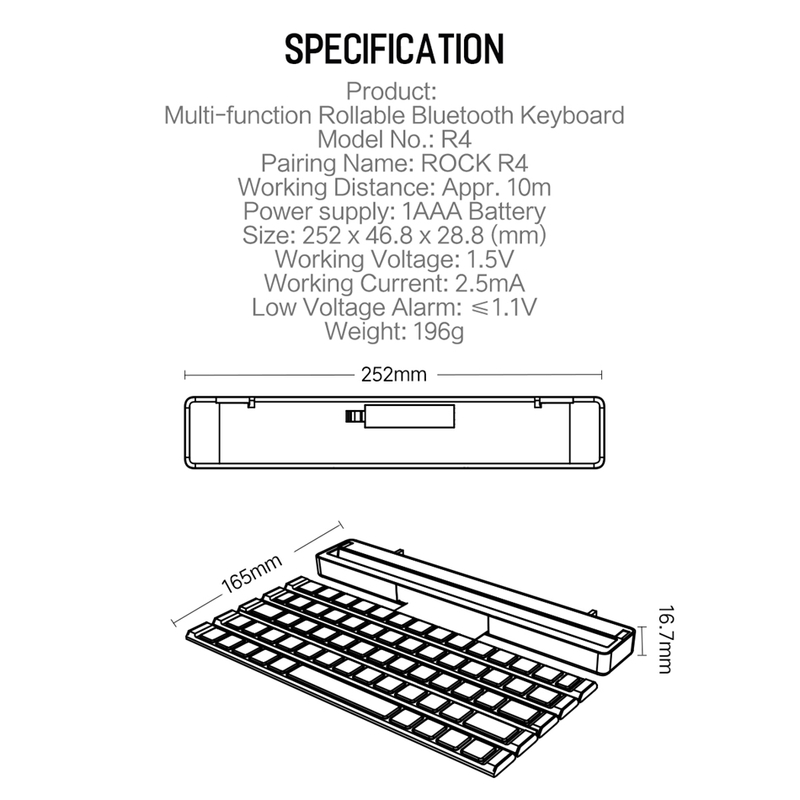 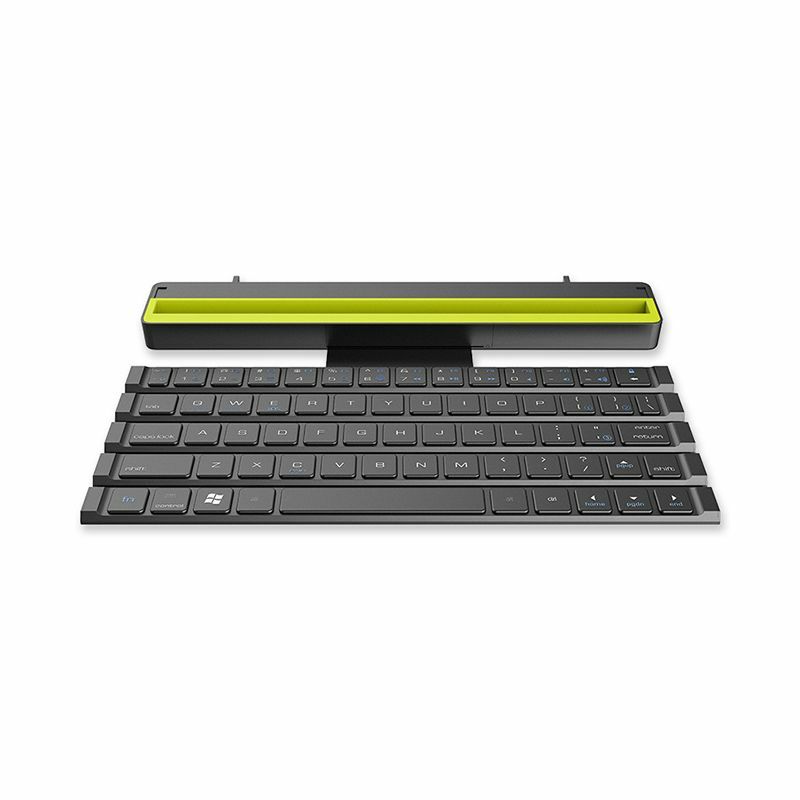 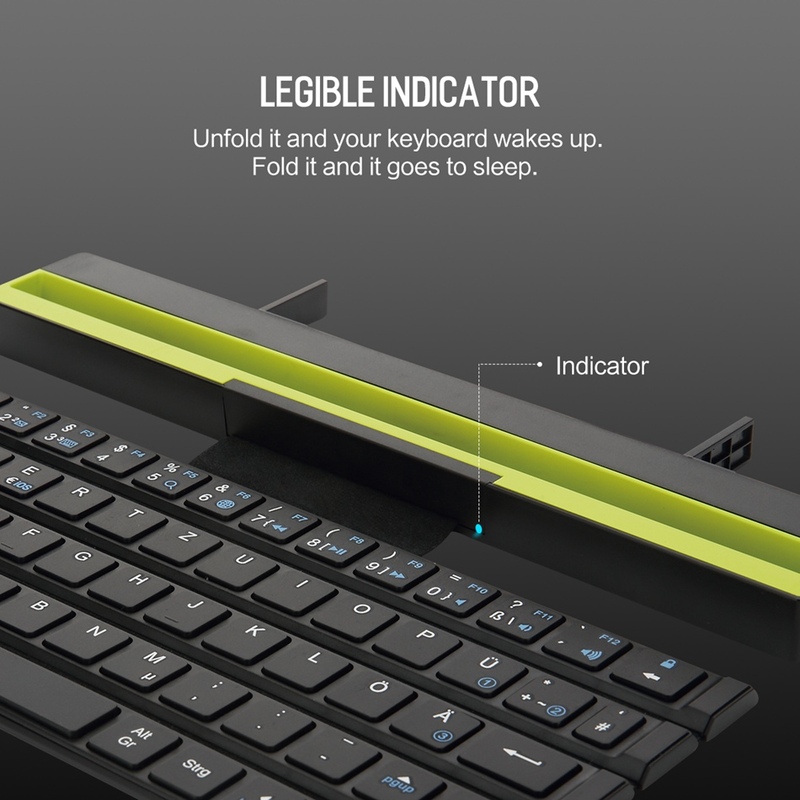 The ROCK R4 Foldable Wireless Keyboard will automatically switch on after opening and turn to sleep mode when closing. 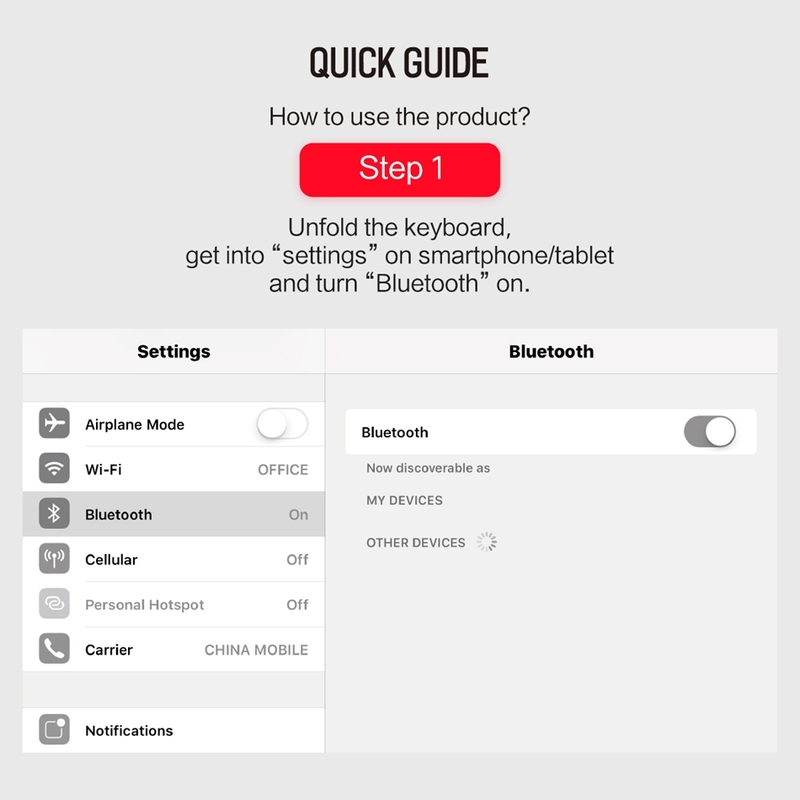 After connecting successfully there is no need to match code next time, just open the BT keyboard and will search the device and connect automatically. 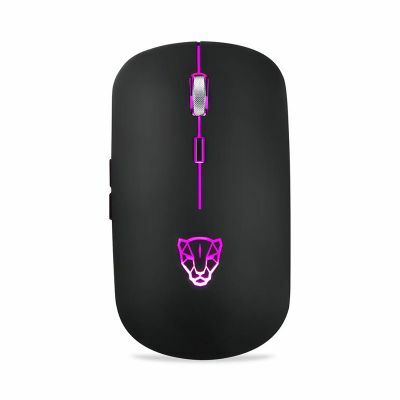 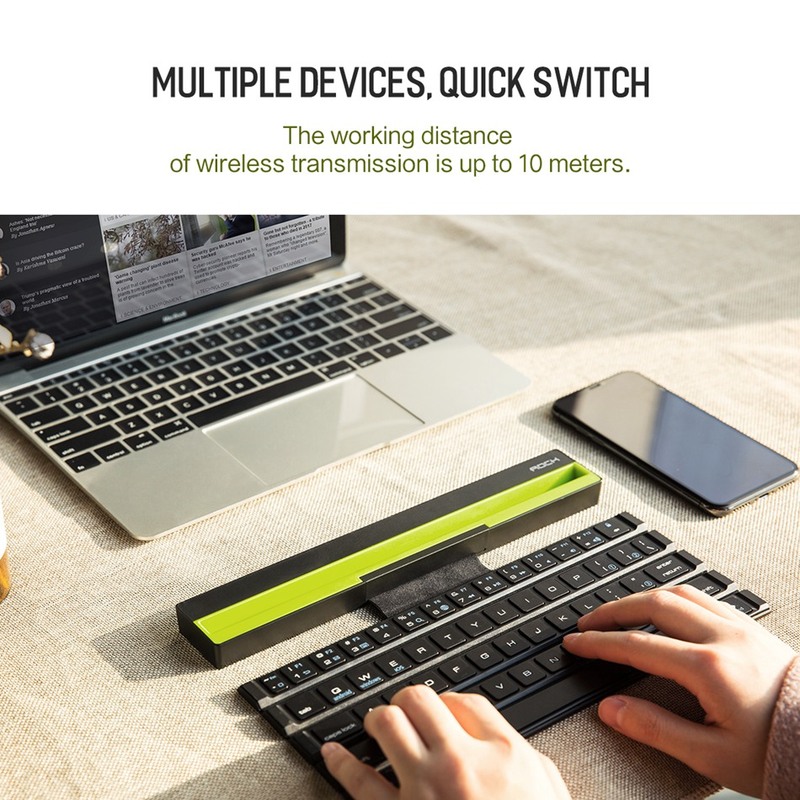 It's sleek and slim, perfect for business trip, traveling and home use. 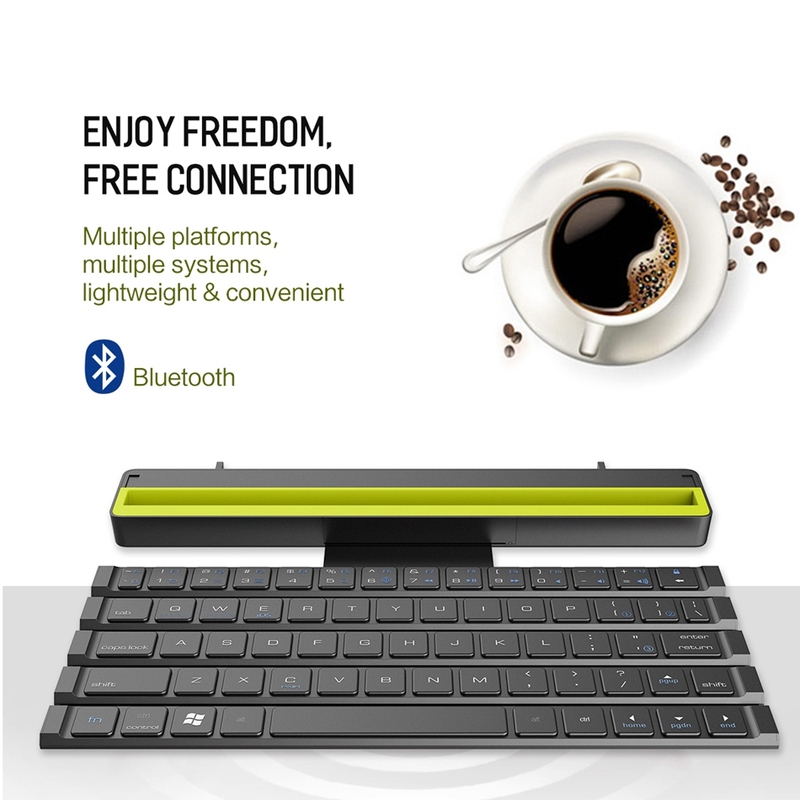 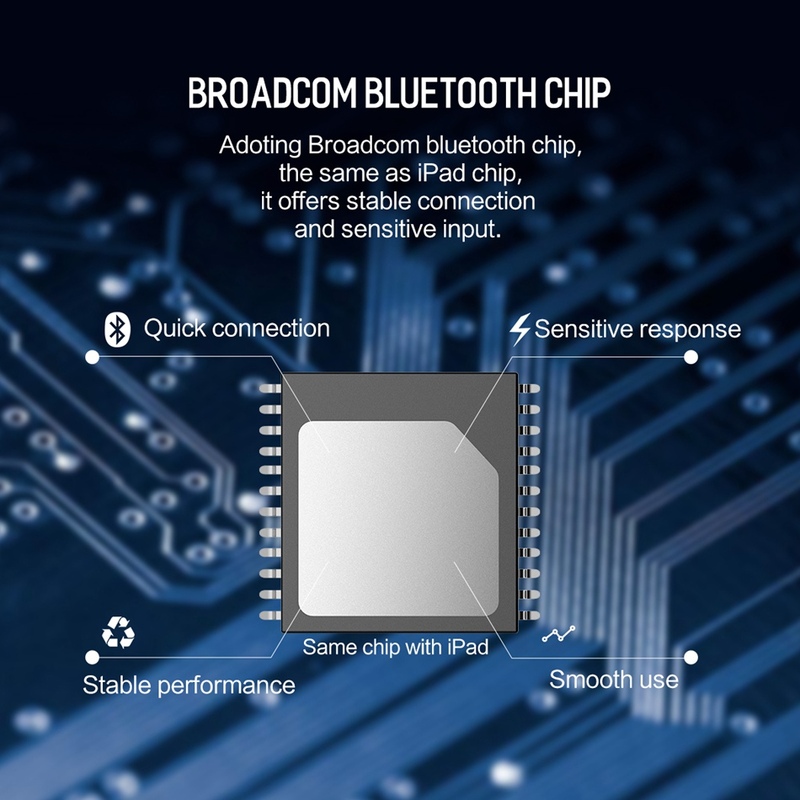 Bluetooth 3.0 technology provides a cable-free & clutter-free connection, operating distance 10m. 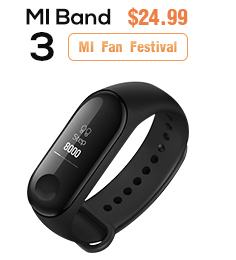 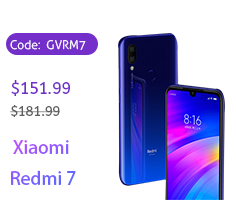 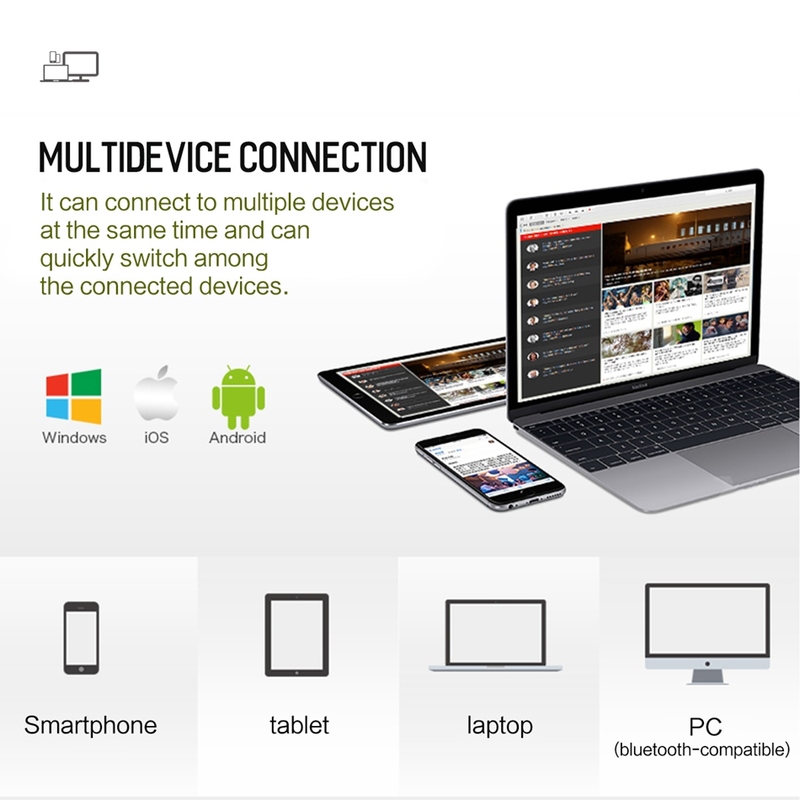 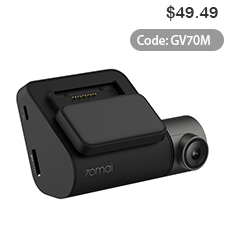 Includes multi-device connection. 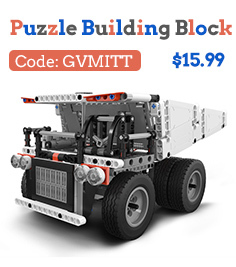 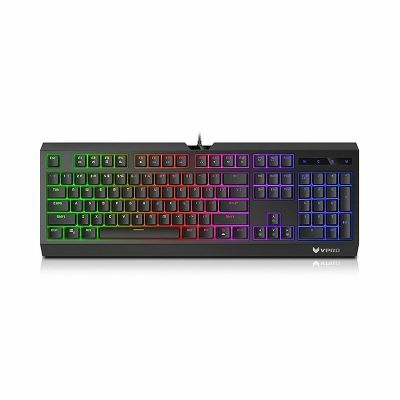 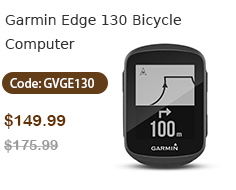 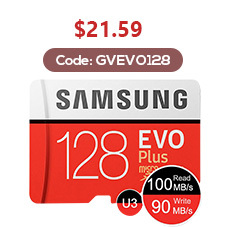 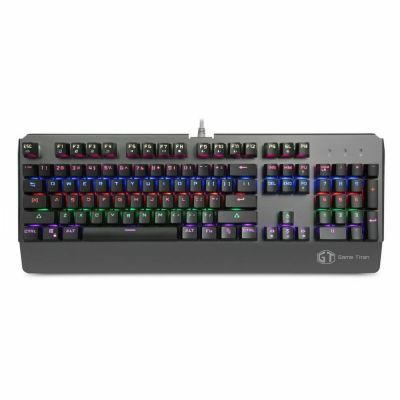 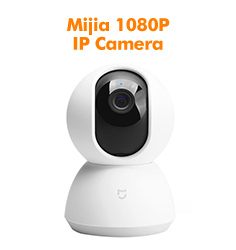 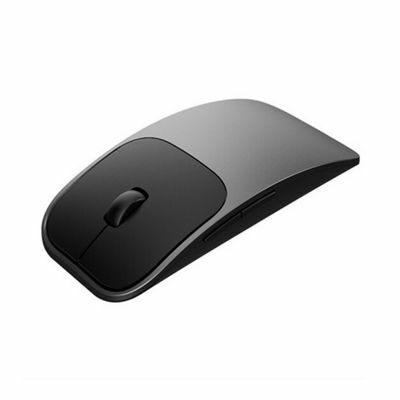 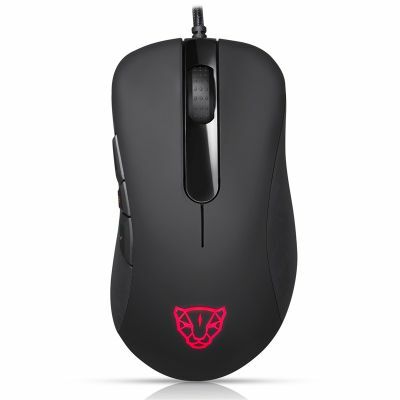 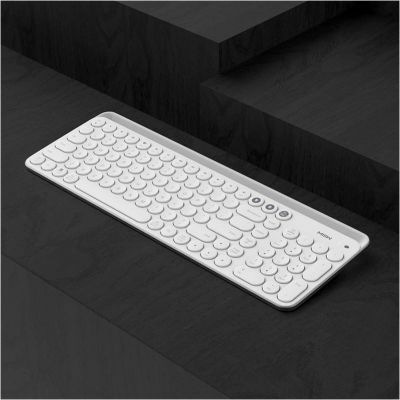 Works with iOS, Android, Mac OS and Windows, with shortcut keys for all four systems. 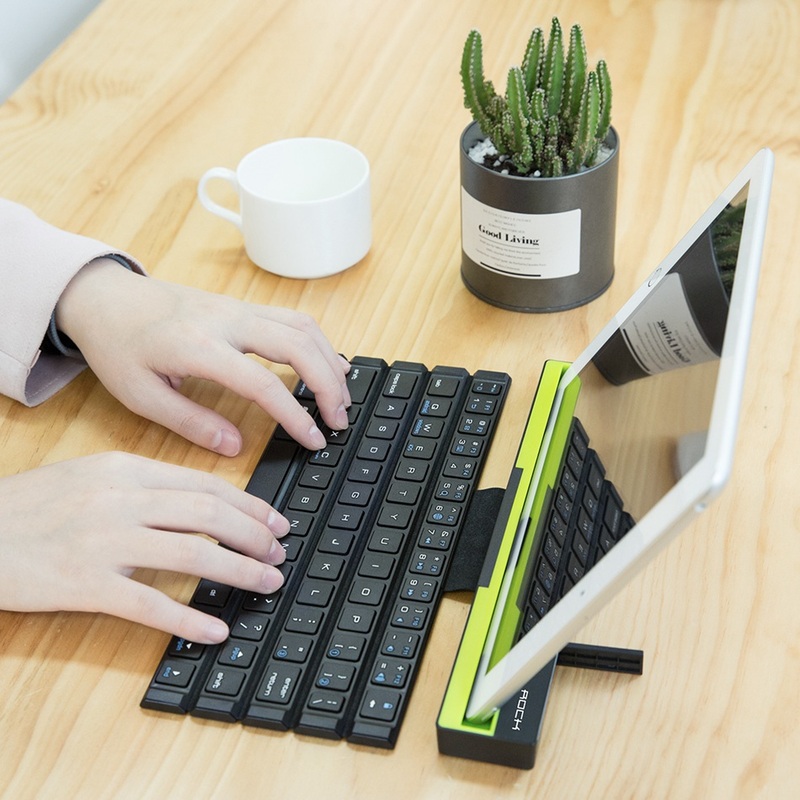 Apple iPad Air, iPad 4 / 3 / 2, iPad Mini 4, iPhone 7Plus/7/6S/6, Galaxy Tab ,Galaxy Note, Surface More. 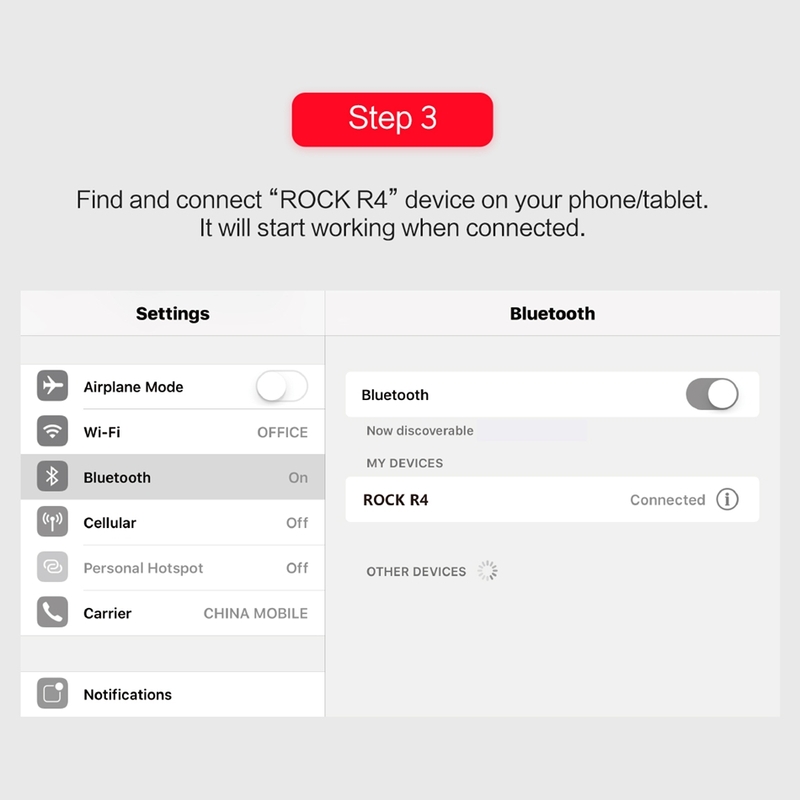 Pairs with your device automatically after first connection. 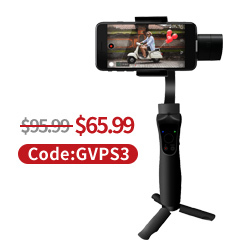 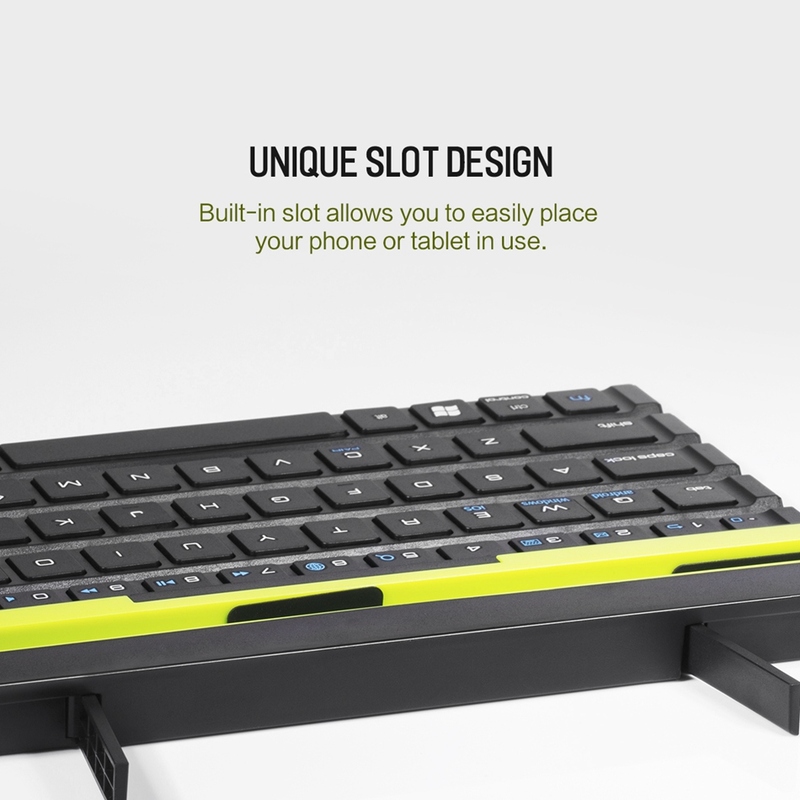 You can take, use and carry around anywhere you go and enjoy your time without any constraint. 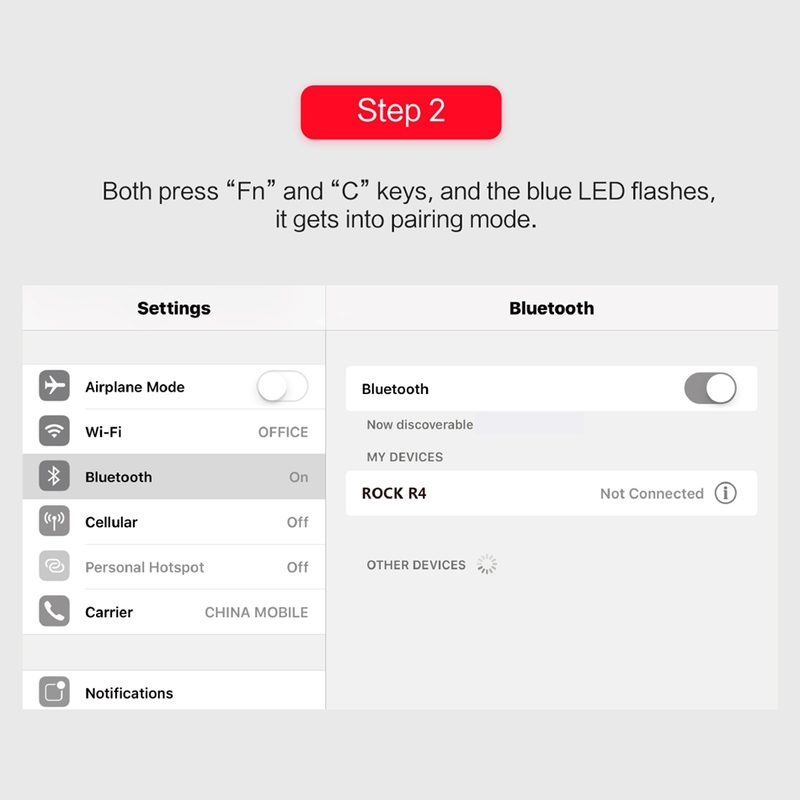 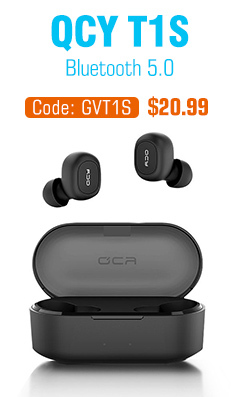 Fast pair with your device by pressing CONNECT button. 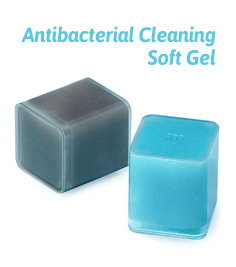 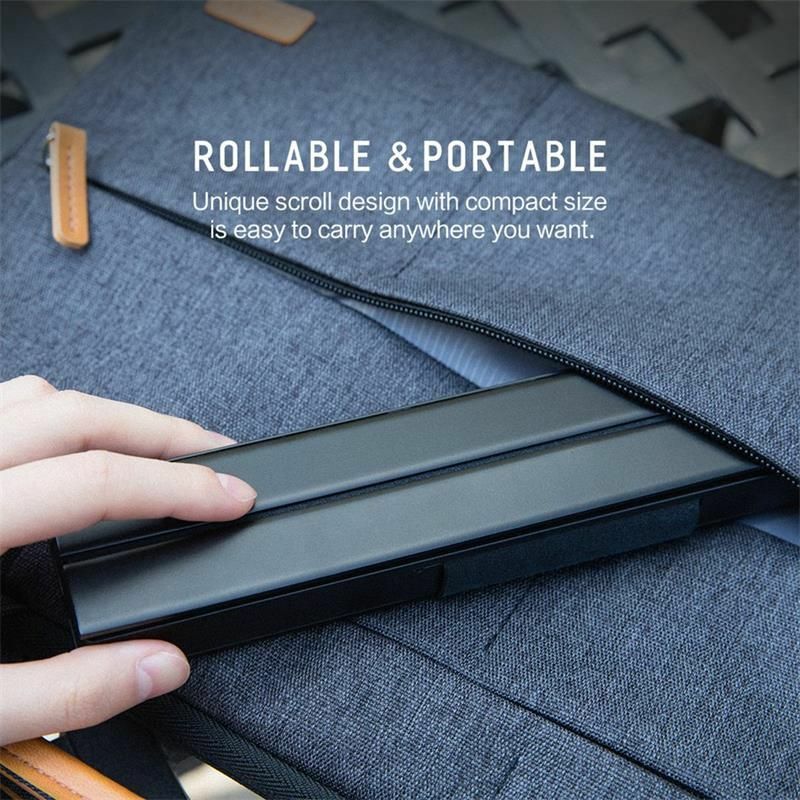 Fold it into pocket-size, stays almost unnoticed until needed, very portable when traveling. 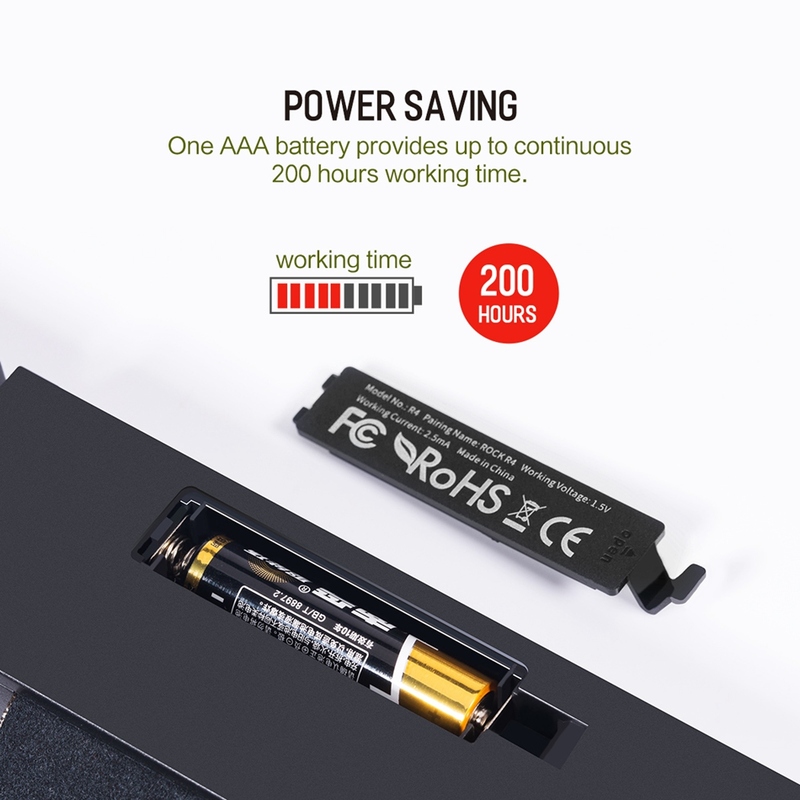 Power Saving 200 hrs working time. 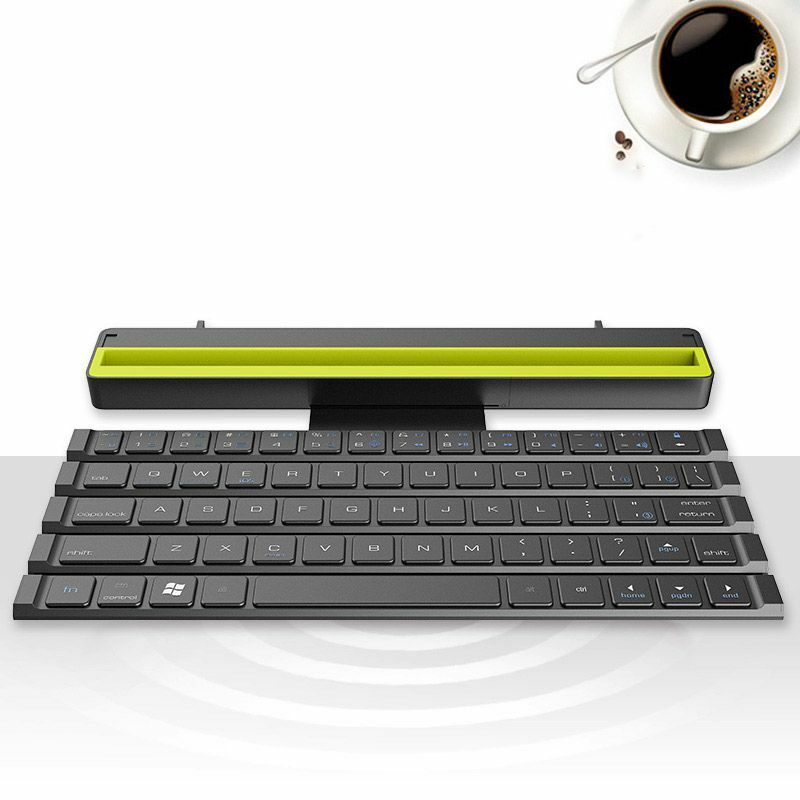 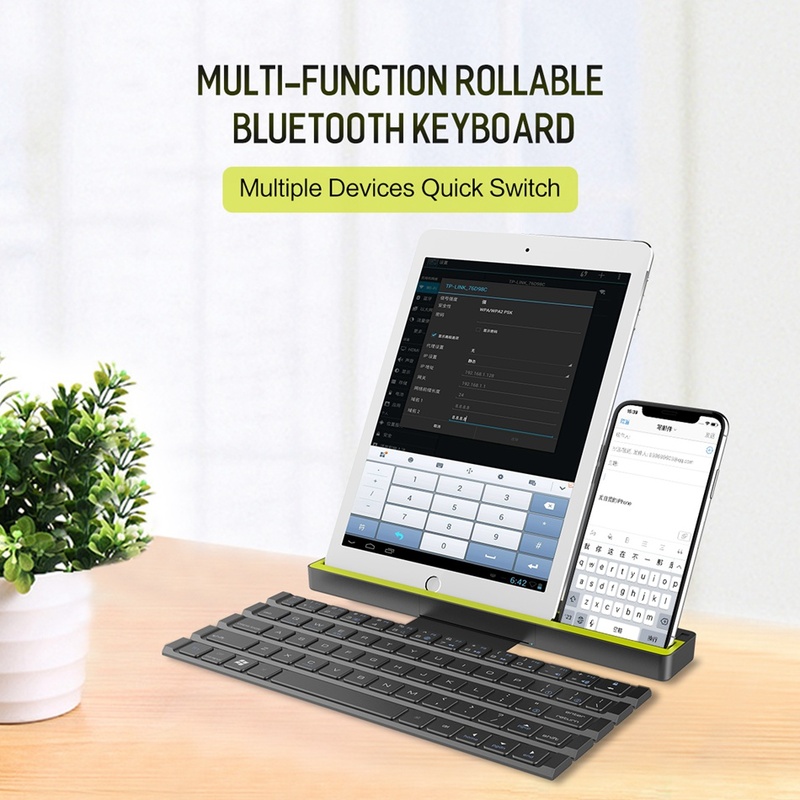 Scissor-Switch bluetooth keyboard provides you with very comfortable and pleasing typing experience. 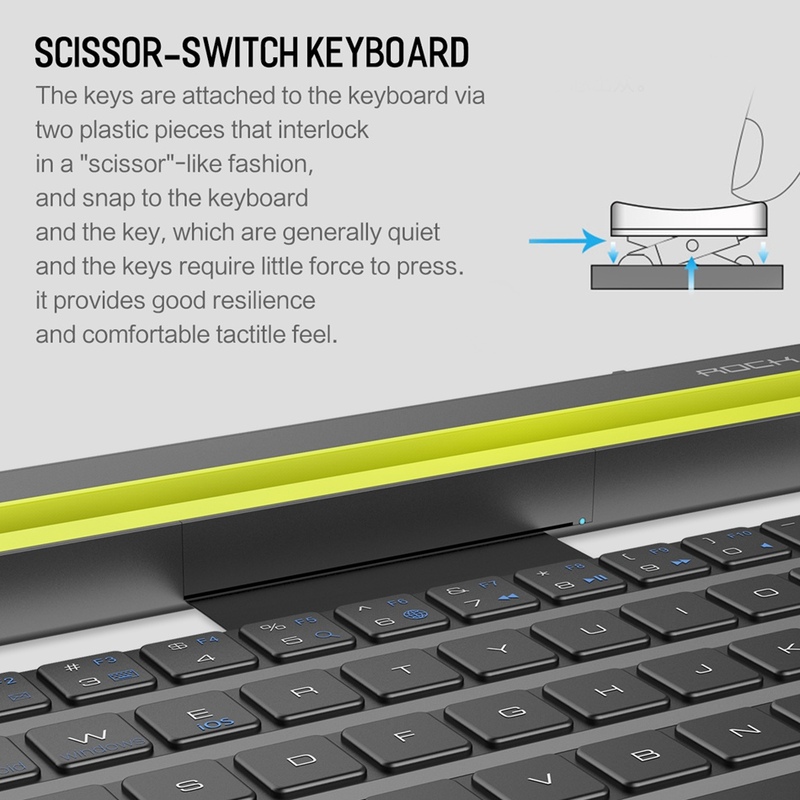 Our unique scissor-switch technology makes sure that even the softest keystroke is enough, relieving any unneeded stress while typing.